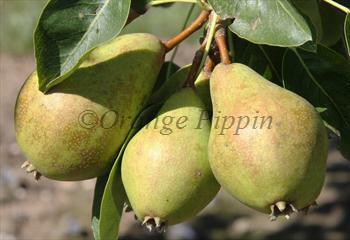 Please fill in the details below and we will let you know when Judge Amphlet perry pear trees are back in stock. Judge Amphlet is in flowering group 1. Judge Amphlet is self-sterile and needs to be pollinated by another tree of a different variety nearby.